OpenAI, the AI research organization, can claim a world first: its artificial intelligence system trained to play the complex strategy game Dota 2 has bested a world champion e-sports team. 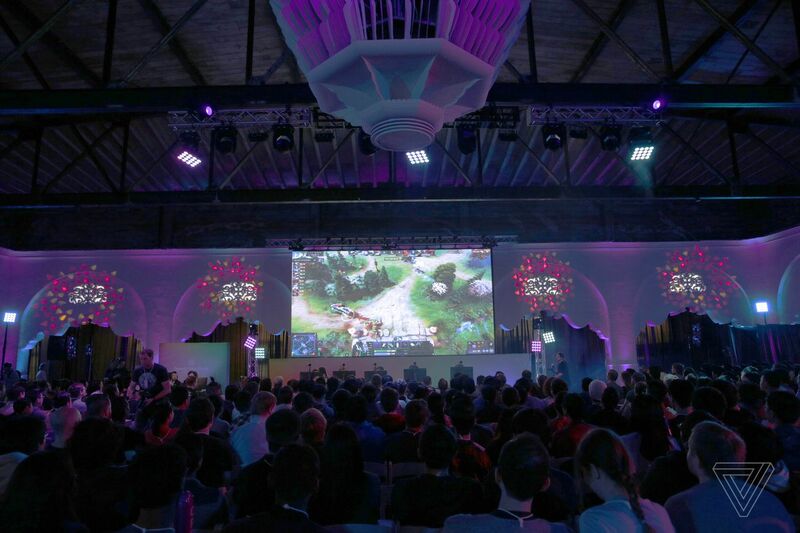 The competition was held in San Francisco today and dubbed the OpenAI Five Finals, ending the organization’s public demonstrations of its Dota-playing technology on a high note. For OpenAI, the victory here is not just a cause of celebration in and of itself, but a testament that its approach to reinforcement learning and its general philosophy about AI is yielding milestones. The research team will no longer hold any public demonstrations of its AI bot, but its now working on software that will let humans collaborate alongside the OpenAI Five software in real time, playing on a team with the bots and learning from their peculiar, unprecedented strategies and behaviors. The organization is also releasing a platform for the public to play against OpenAI Five, a mode it’s calling Arena, that will be open for three days starting April 18th. OpenAI says that the collaboration software may not ever make it to the public, although I was able to try it for myself here at the event. (Despite having world-class Dota 2 AI on my team, I unfortunately was crushed in much less dramatic fashion than OG.) But Sam Altman, co-founder and CEO of OpenAI, says this type of work is evidence that collaboration with AI agents could result in huge benefits in the future.